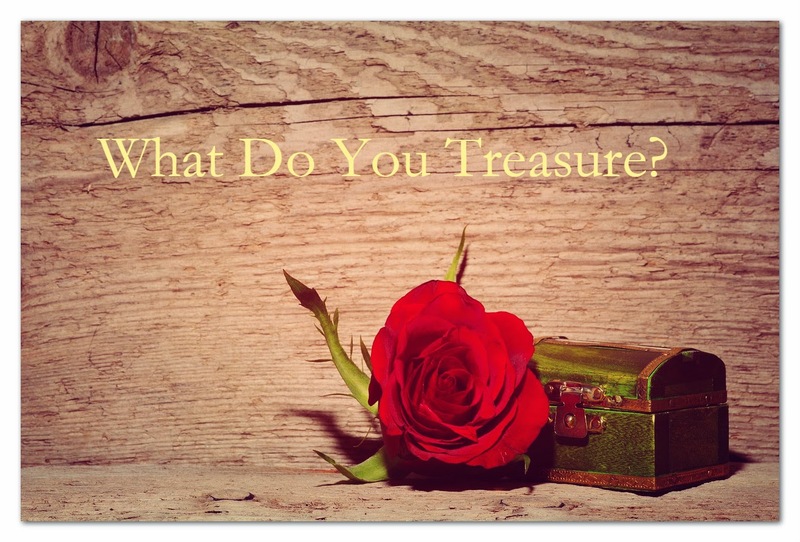 The Book Of Me: Prompt 66 --What do you treasure? The things that are seen yet not obviously treated as a treasure. I did an exercise where I wrote down the first things that popped into my mind so here's what came out. This doesn't cover everything. It's just the first things that I jotted down without pausing. the laughter of my children. green leaves blowing in the wind. the beach on a summer's day.